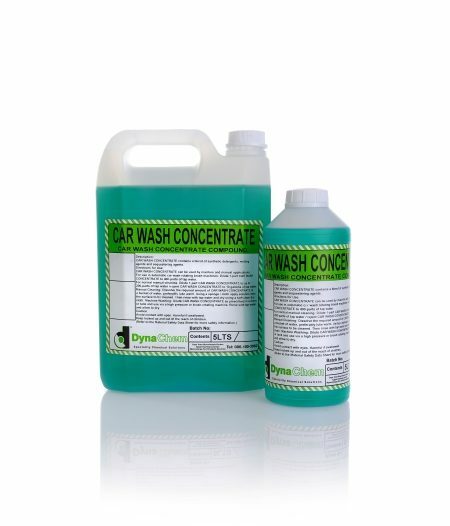 Car Wash Concentrate contains a blend of synthetic detergents, wetting agents and sequestering agents. It can be used by machine and manual applications. Natural protective hand cleaner. Dynajellgrit is a semi-gel skin cleaner containing pure and natural ingredients. 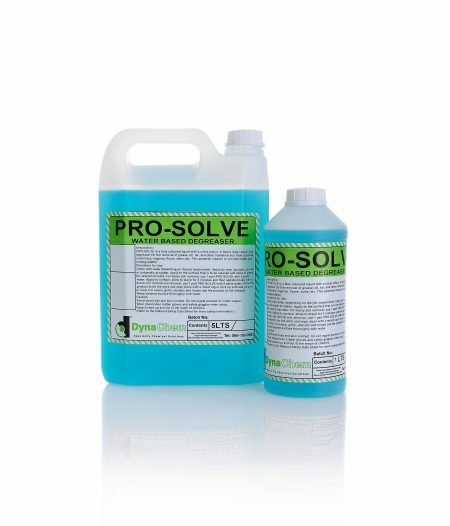 Ensolve is a heavy duty water based engine cleaner and degreaser. 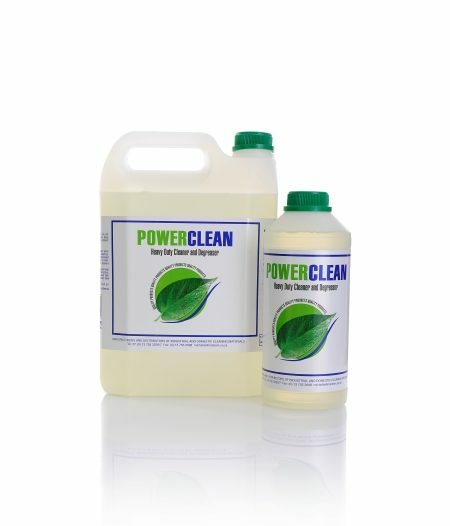 Power Clean is a premium quality alkaline cleaner with exceptional cleaning properties. 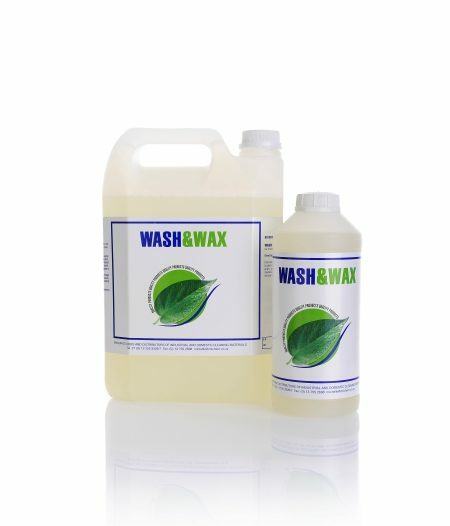 Used for engines, transportation equipment & workshop floors as a cleaner and degreaser. Can also be used as a stripper to remove old layers of wax and polish from floors. Oil Based Moisturizing cream for smooth leathers. SHEEN is a natural oil based moisturizing cream, formulated to clean, beautify, preserve and protect all smooth leathers. It contains selected natural oils and specifically formulated natural soaps and is pH-balanced and biodegradable. 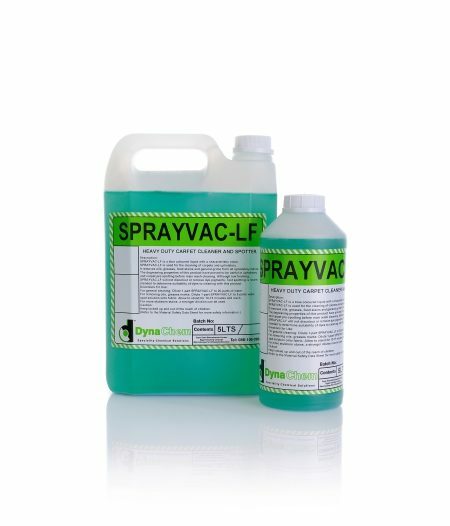 Sprayvac is used for the cleaning of carpets and upholstery. It removes oil, greases, food stains and general grime from all upholstery fabric. Tyre Matt is a paint-on application that instantly renews the look of black tires. Once dry, does not easily wash off in wet weather, providing a longer lasting effect. Tyre Plus is a paint-on application that instantly renews the looks of black tyres. Once dry, does not easily wash off in wet weather, providing a longer lasting effect. Car Wash & Wax is a concentrated car shampoo containing wax.